After cryptically announcing his new single, Naughty Boy hits the scene with the release of his new single “Runnin’ (Lose It All)”. “Runnin’ (Lose It All)” is a smooth, emotional ballad featuring global superstar Beyonce and UK singer Arrow Benjamin.“Nothing else matter now that you’re not here so where are you? I’ve been calling you! I wanna see you,” Bey belts out over the smooth Naughty Boy production. I’ve outrun the fears that chased, they’re standing still, I’m running still, I’m running still! And every voice that cries inside my head, forever drives, I kill the lights,” Arrow continues. The track is a wonderful, emotion-packed collaboration that anyone can relate. 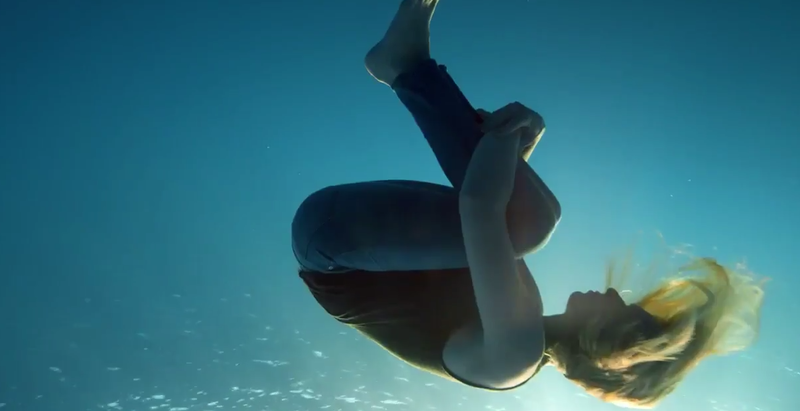 Naughty Boy, Beyonce and Arrow Benjamin are all in the studio making new music. 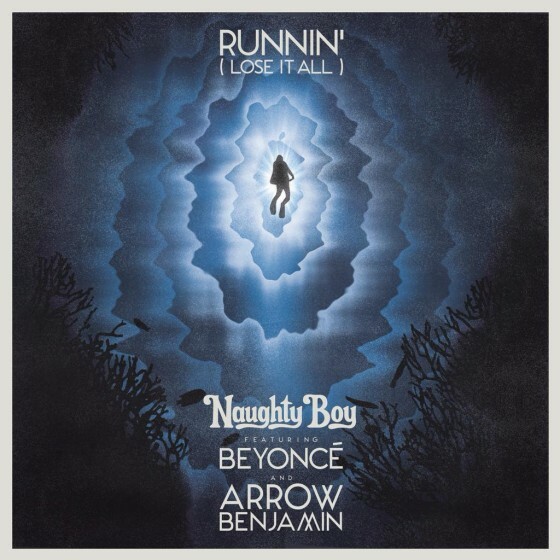 Check out Naughty Boy’s “Runnin’ (Lose It All)” below!